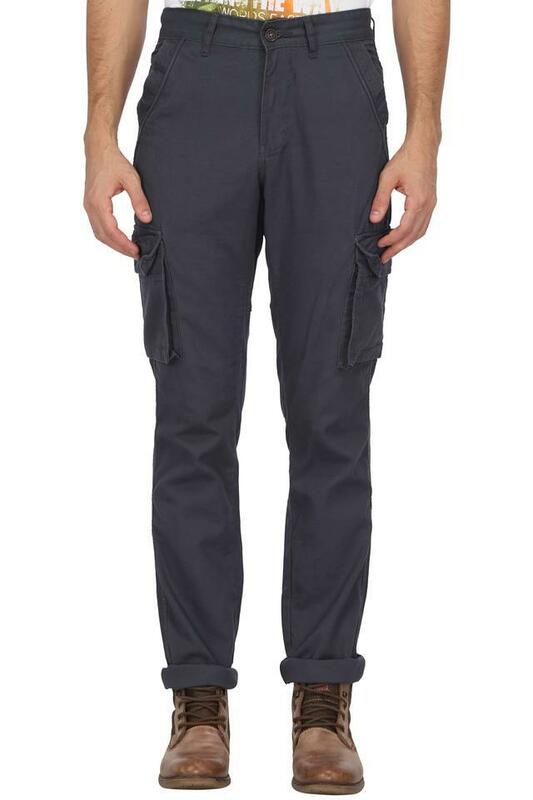 Elevate your stylish collection with these cargos from Life. 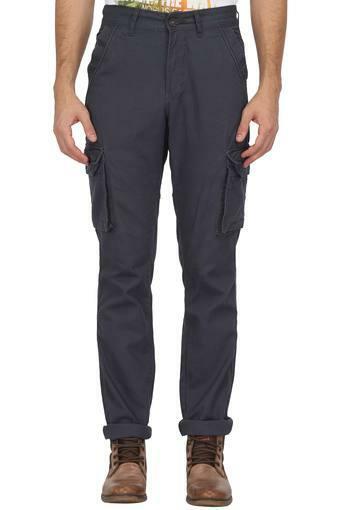 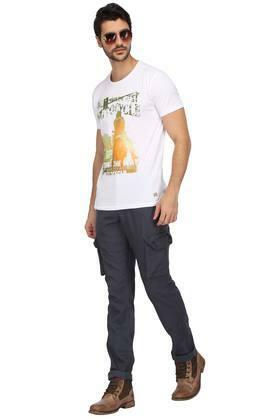 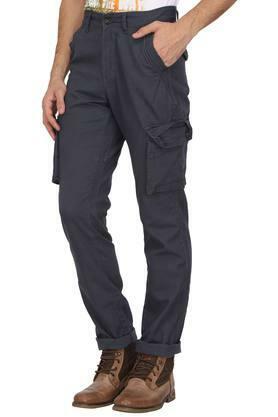 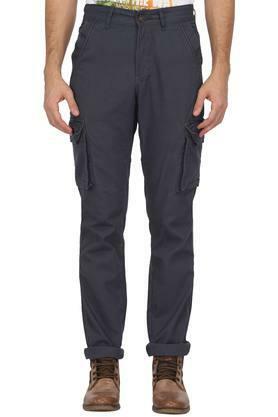 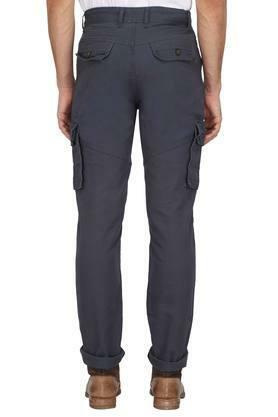 These stylish button fly cargos with six pockets feature a phenomenal perfect fit. 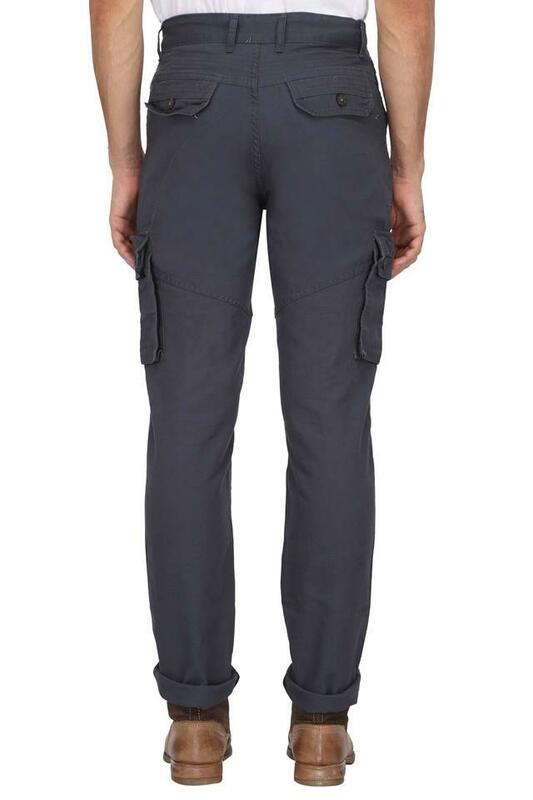 Fashioned using good quality fabric, they will keep you at ease. Give yourself an ultra-modern casual look with these cargos. They can be teamed up with a t-shirt and sneakers to complete your stylish look.